Texas Chocolate Sheet Cake with Buttermilk is a true southern treat. It’s an easy moist recipe, and the perfect cake for birthdays, Christmas, or any time of year. 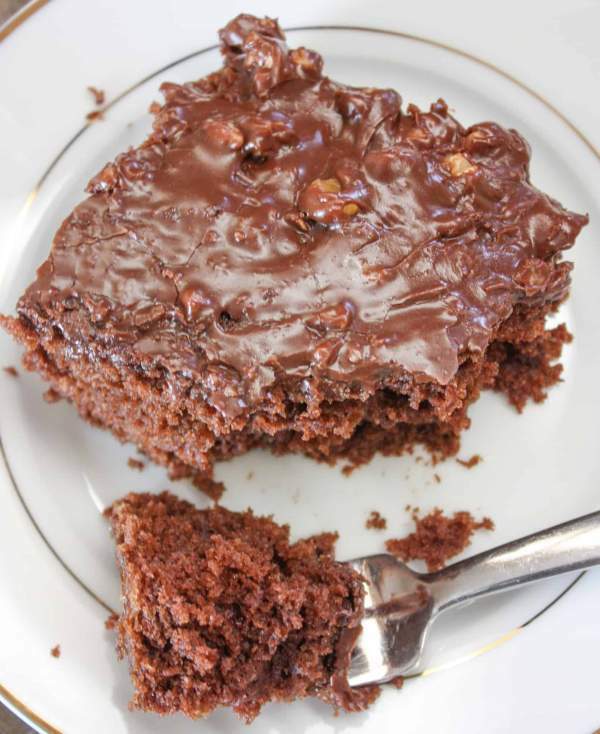 The chocolate buttermilk frosting contains chopped walnuts on top of the delicious sheet cake. This might be one of my favorite cakes. 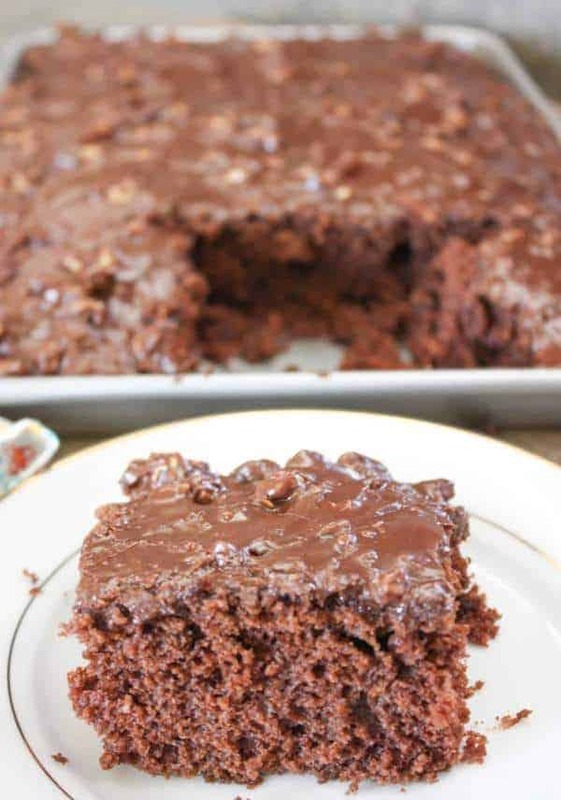 It’s rich, moist, and perfectly chocolate. The cake is made with cinnamon and buttermilk and is topped with a creamy buttermilk frosting. 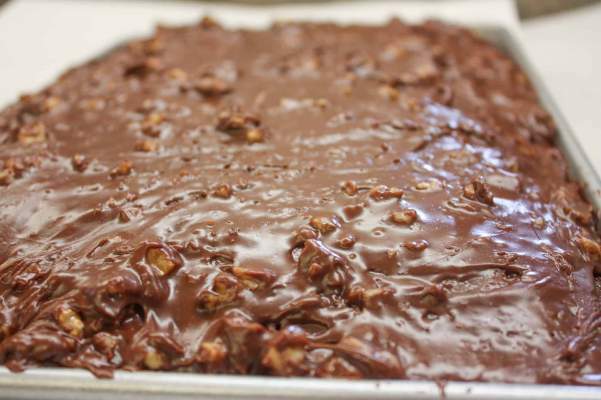 The walnuts add a little bit of crunch for a tasty recipe for Texas Chocolate Sheet Cake. 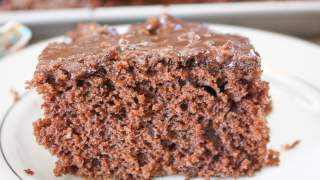 Old fashioned chocolate sheet cake is easy to make. There are a few steps, but you are going to love how it turns out. I don’t tend to do well with layer cakes, so I like to stick more with cakes that I know are going to turn out well for me, look pretty, but mostly taste really, really good. And this one does, I promise. Brace yourself for a lot of pictures. I like to be able to share the step-by-step instructions to give you an idea of how things should look as you prepare the sheet cake. I start off by getting the dry ingredients, and the buttermilk, ready. 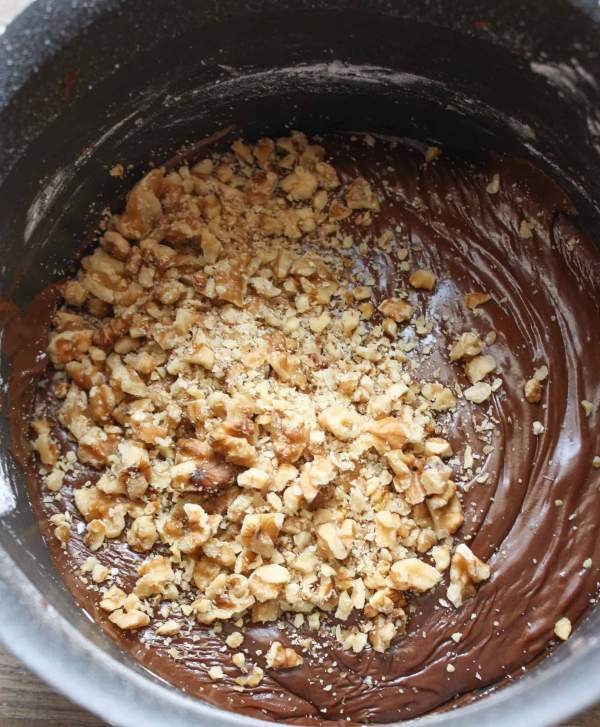 You are going to be boiling a few of the sheet cake ingredients and will need to pour them into this bowl, so it’s good to go on ahead and get it ready and set it aside. 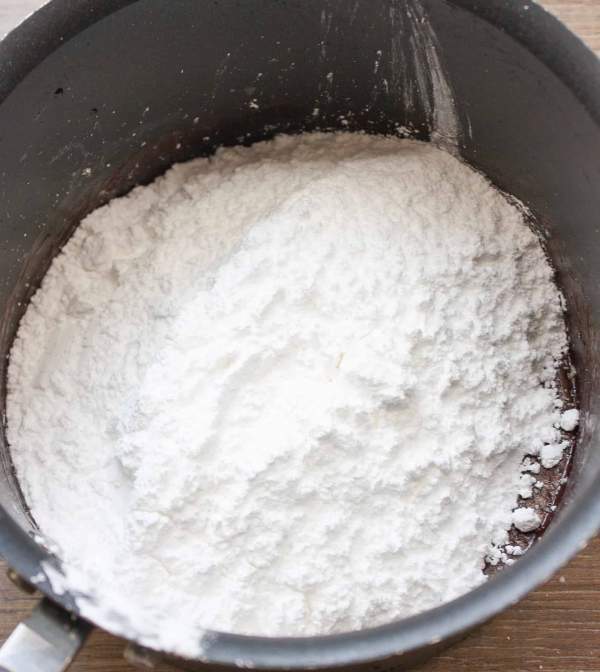 Baking soda helps the cake rise. I made some biscuits the other night and completely forgot to put in the baking soda and had some super flat biscuits. This is optional. The cinnamon just adds a bit of a different flavor to the sheet cake. If you’re not a big cinnamon fan, just leave it out, it will still taste amazing. 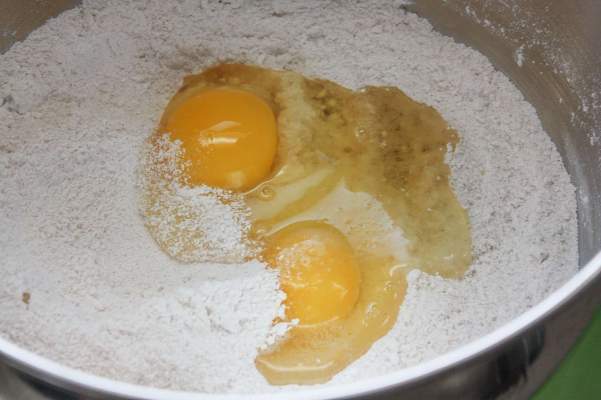 Next, add the eggs to the mixture. Add the buttermilk and vanilla to the mixture. Mix everything together and set aside. You will be adding the boiling chocolate to this mixture. In a saucepan add the butter and melt it on medium-high heat. 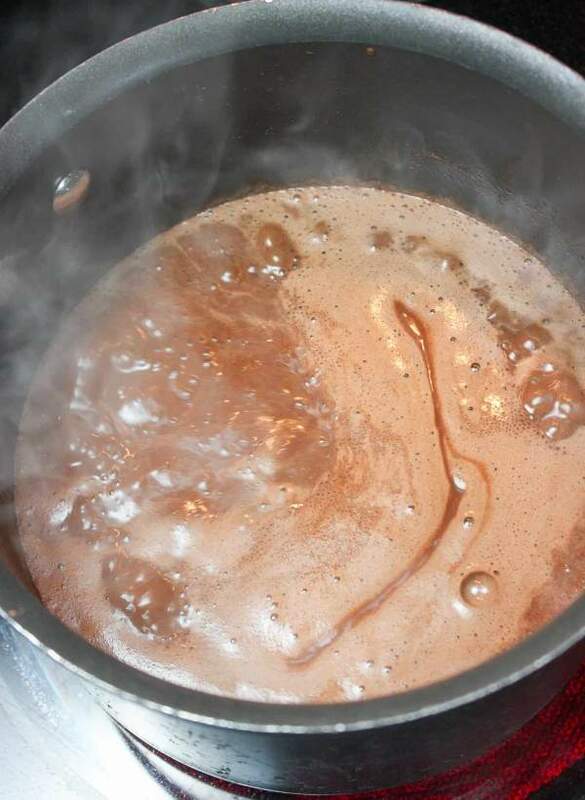 Add the cocoa and water to the melting butter. I used a whisk to stir everything together and try to get most of the lumps out. 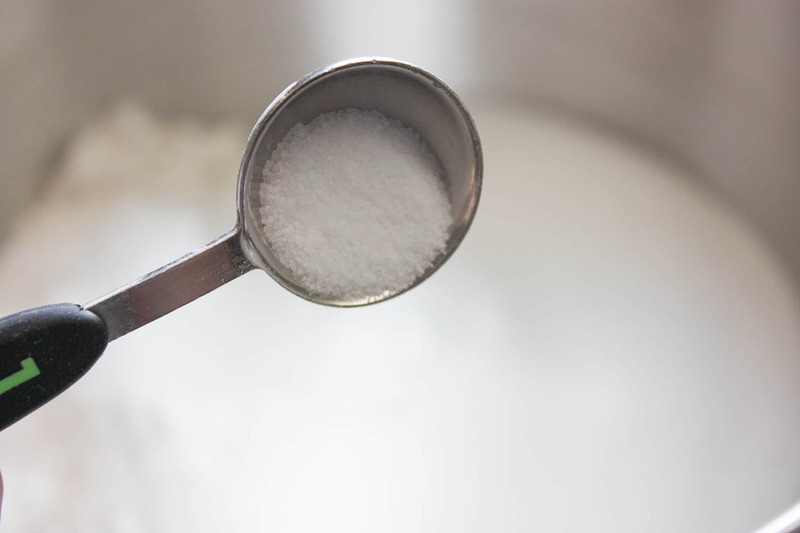 You will be able to mix everything together again once you pour it into the buttermilk mixture, so if you don’t get all of the lumps out in this step, that’s ok.
Once the butter mixture boils, remove it from the stove. 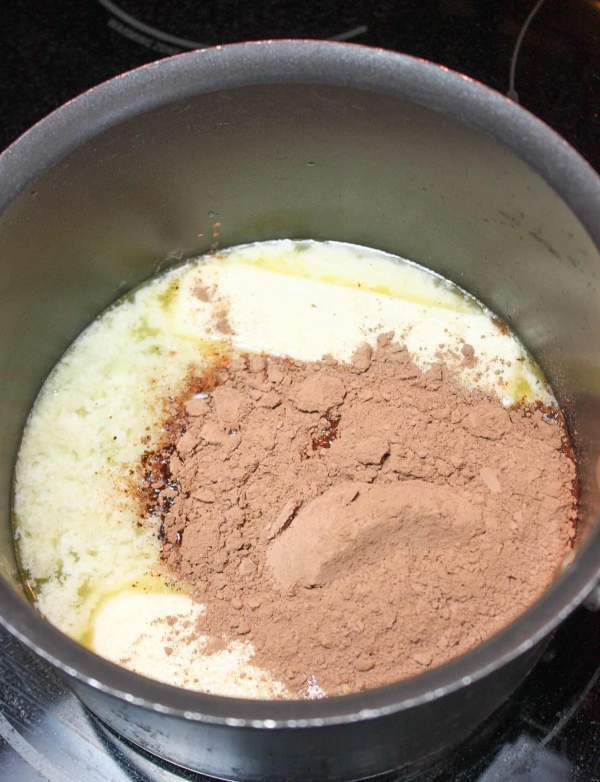 Pour the chocolate mixture into the buttermilk mixture and stir together. I kept the buttermilk mixture in my Kitchenaid mixer bowl and poured the chocolate mixture in so I could easily mix it again. 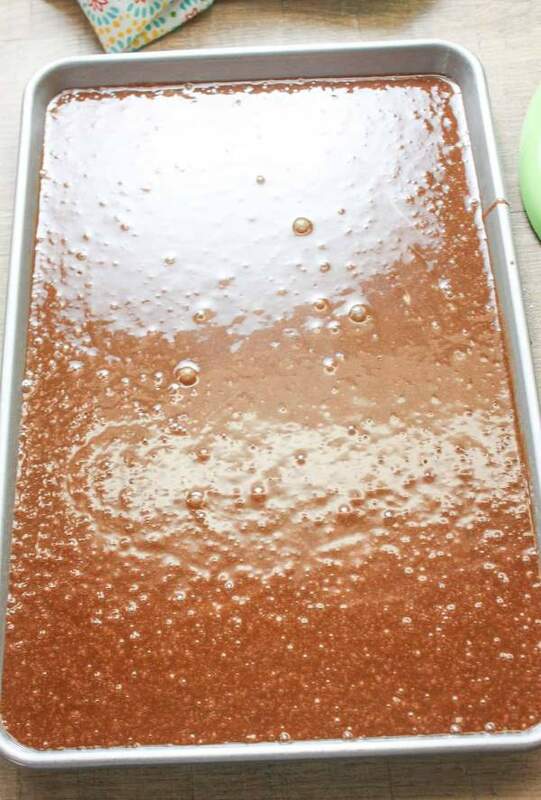 Pour the cake mix into a greased jelly roll pan. Bake for approximately 20 minutes, or until the cake tester comes out clean. My jelly roll pan is about 14″ x 10″ x 1″. You really need something at least that large to hold the cake mix. If you want to put it into a casserole dish with sides measuring more than one-inch, you can do that as well. Your cake will be a little thicker, but just as delicious. I make the frosting while the cake is baking because you’re going to want to get the frosting on the cake while it’s warm so it spreads easier. I start making the frosting about five minutes before the cake is done baking. Grab the saucepan again and melt the butter. Next, add the unsweetened cocoa and buttermilk to the saucepan. Mix everything together and bring to a boil. Once it boils remove it from the stovetop. Mix in the powdered sugar and vanilla. I used a hand mixer to blend everything together. 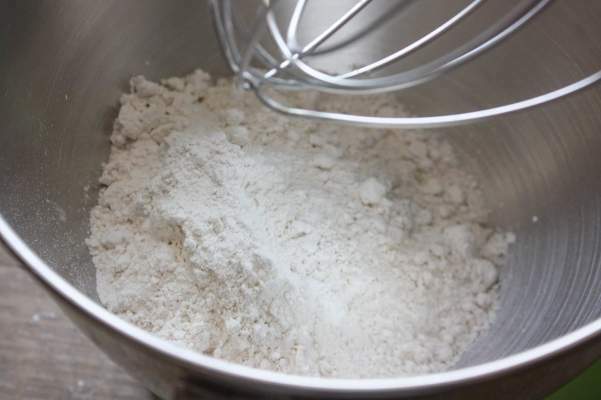 You can end up with some lumps from the powdered sugar, so using the mixer helps give you a more creamy frosting. If you’re not comfortable using a hand mixer in your saucepan, just transfer the frosting to a bowl. If y’all would like to add walnuts to the frosting, now is the time. 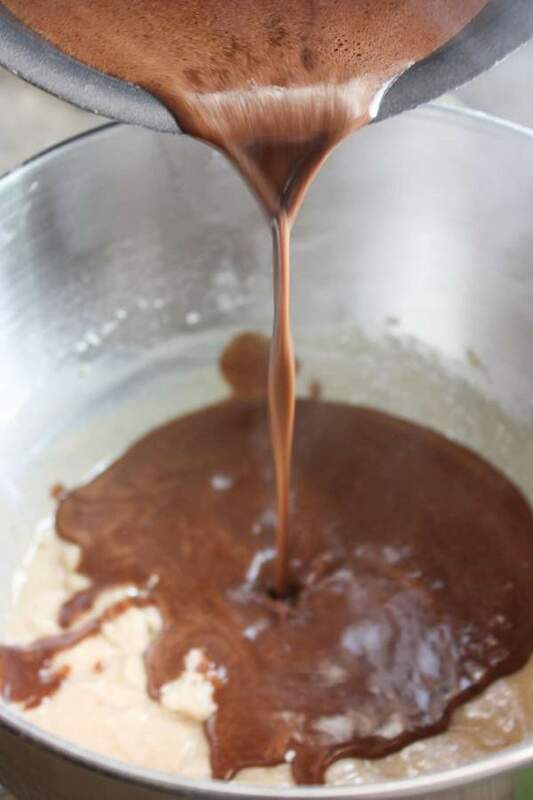 Mix it all together and spread on the cake while it’s still warm. Texas Chocolate Sheet Cake with Buttermilk is a true southern treat. 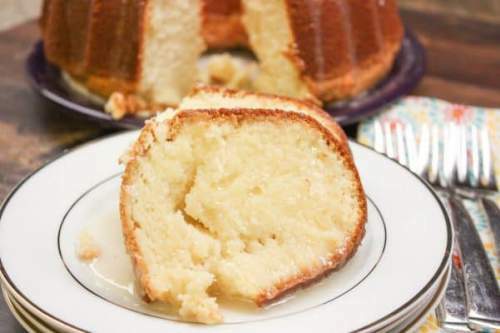 It's an easy moist recipe, and the perfect cake for birthdays, Christmas, or any time of year. 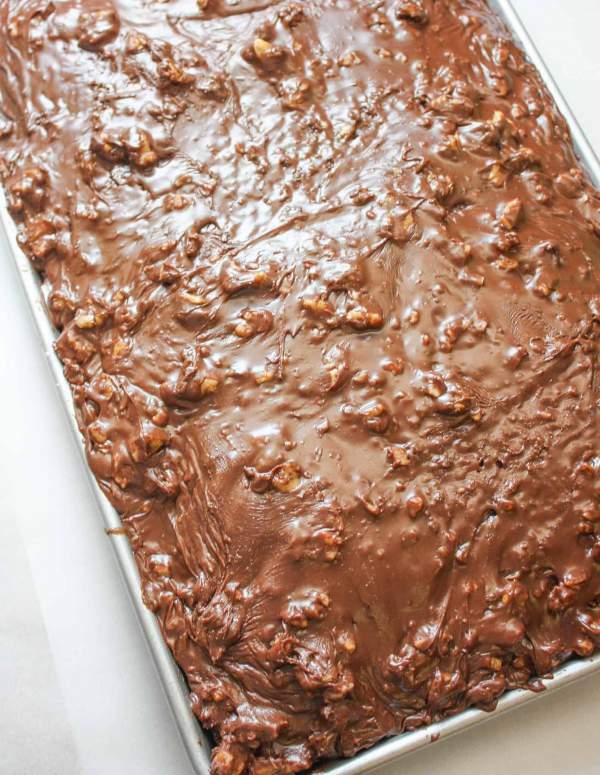 The chocolate buttermilk frosting contains chopped walnuts on top of the delicious sheet cake. Preheat oven to 375-degrees. 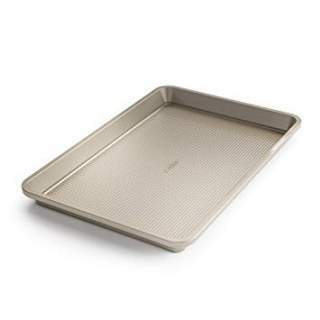 Grease a 14" x 10" x 1" jelly roll pan or casserole dish. 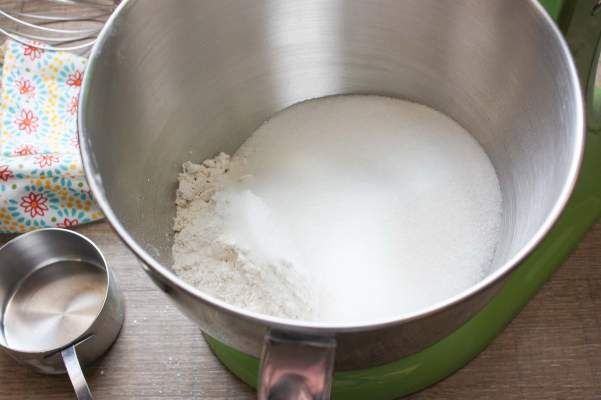 Add the flour, sugar, baking soda, salt, and cinnamon to a large bowl. 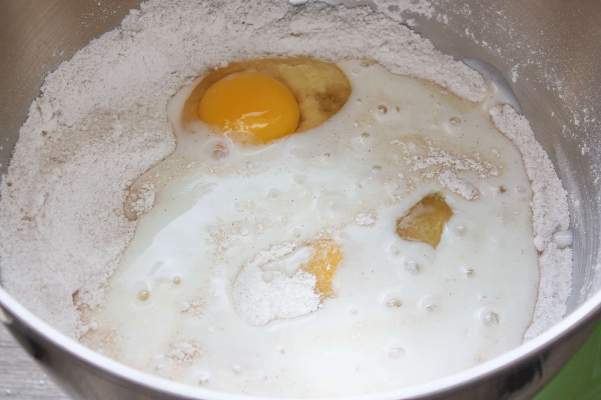 Next, add the eggs, buttermilk, and vanilla to the bowl and mix together. Set aside. 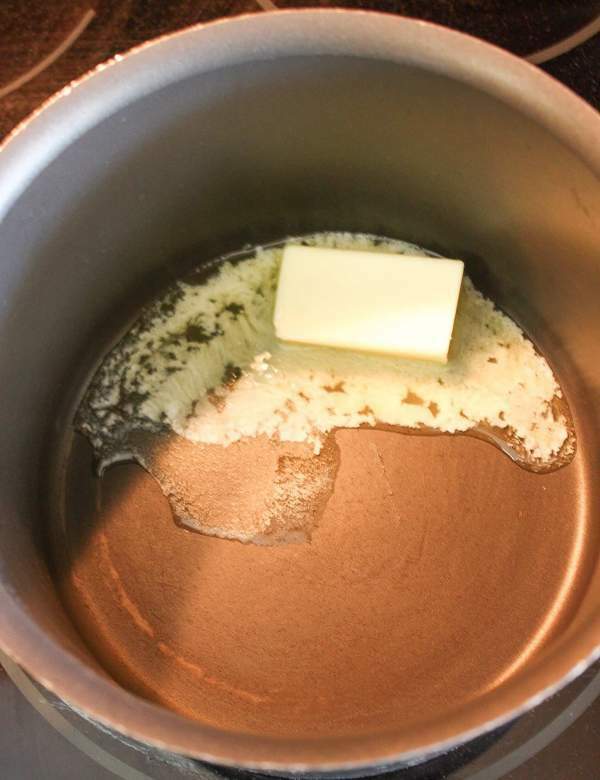 In a medium-saucepan melt the butter on medium-high. 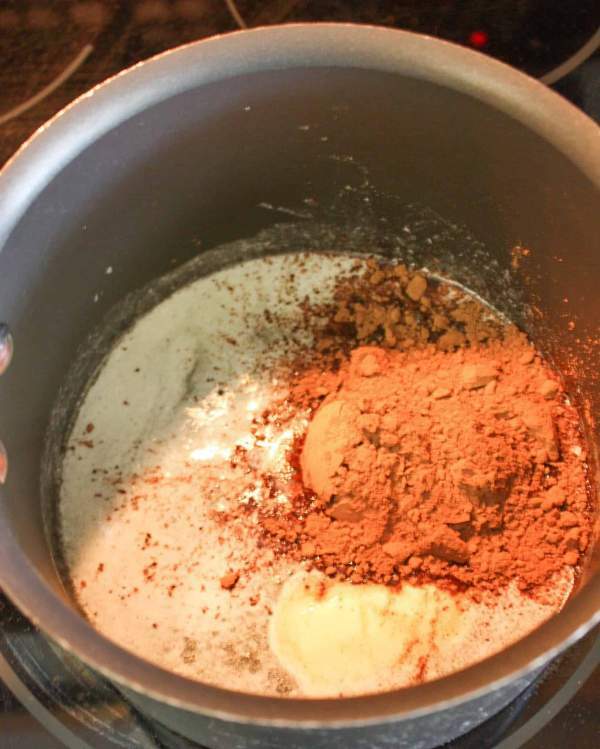 Add the water and unsweetened cocoa powder and mix together. Bring to a boil. Remove from heat and pour into buttermilk mixture and mix well. Pour into greased jelly roll pan and bake for approximately 20 minutes or until cake tester comes out clean. 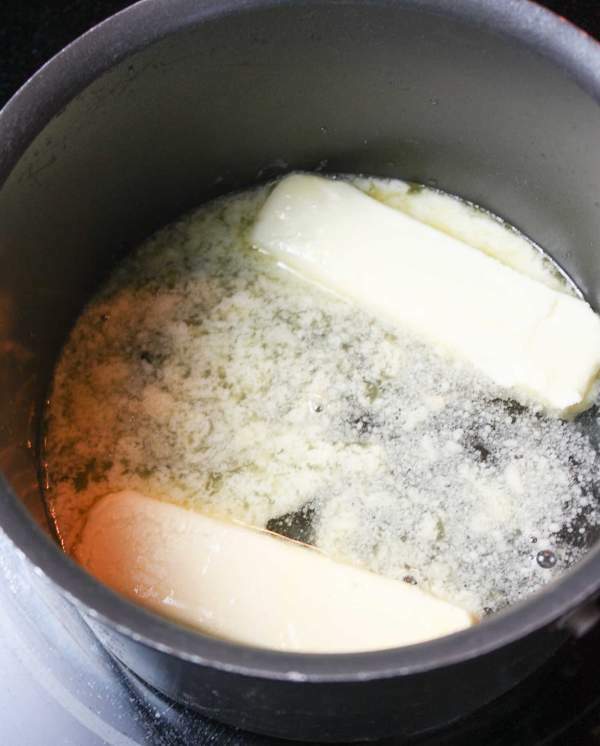 Add the butter to a saucepan and melt on medium-high heat. 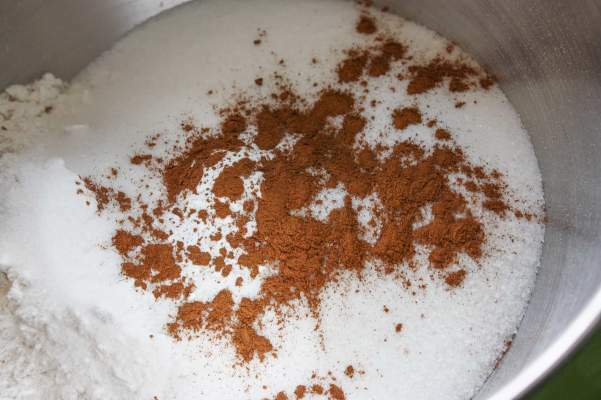 Add the unsweetened cocoa powder and buttermilk and mix well. Bring to a boil. 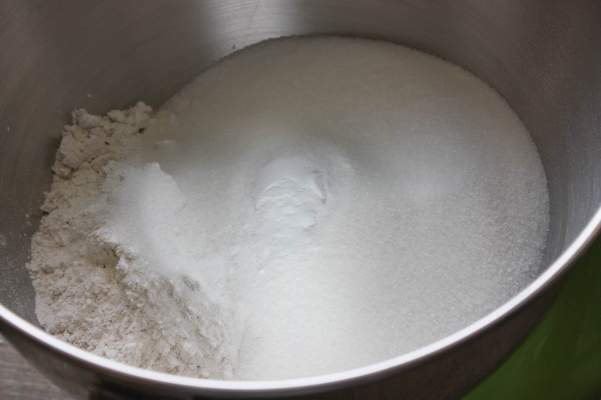 Remove from heat and add powdered sugar to the saucepan. 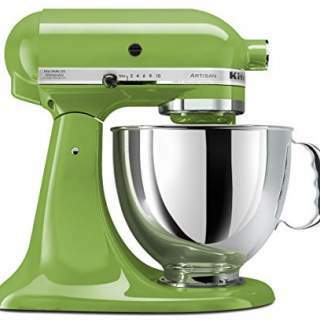 Mix with a hand mixer (add to a bowl to mix if you do not want to mix in the saucepan). Add the vanilla and mix together. 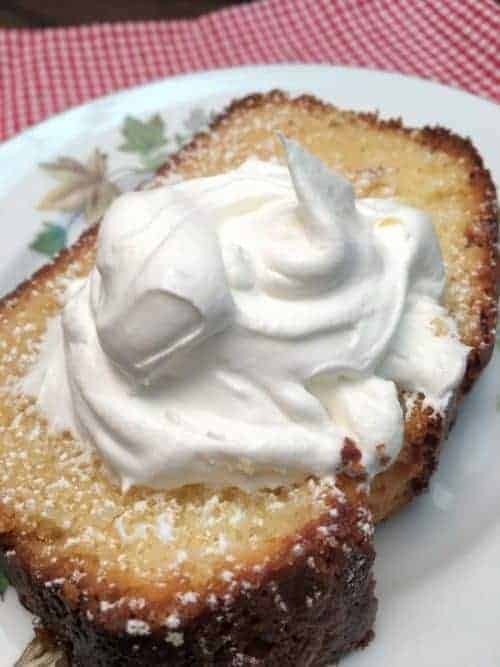 Spread on the warm cake. Thank you! I always enjoy Full Plate Thursday! !